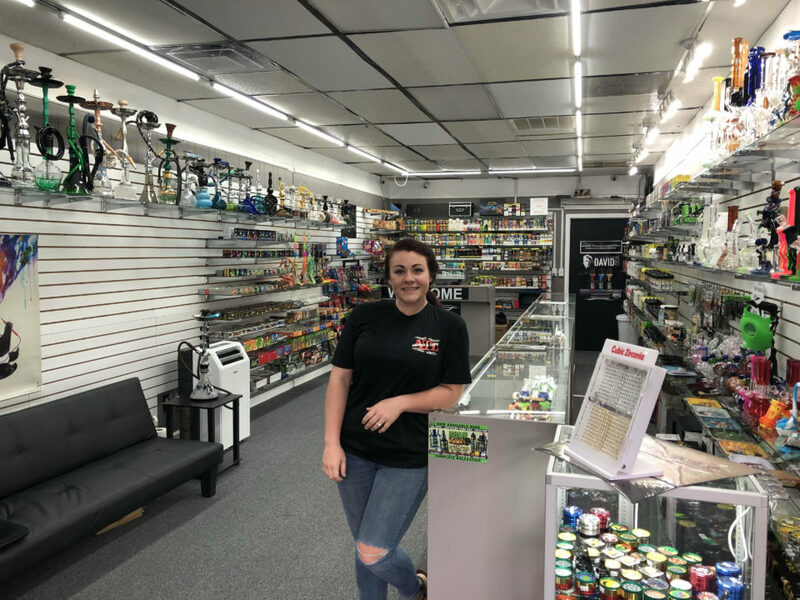 Carrollton’s first smoke and vape shop is now open on South Park Street across from Tractor Supply. 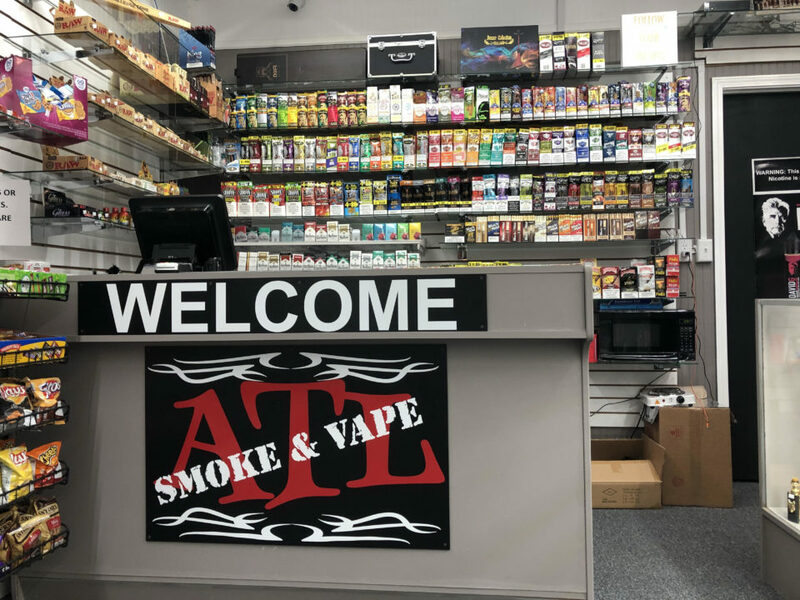 ATL Smoke & Vape opened its doors last weekend and is home to a huge variety of smoking and vaping accessories. 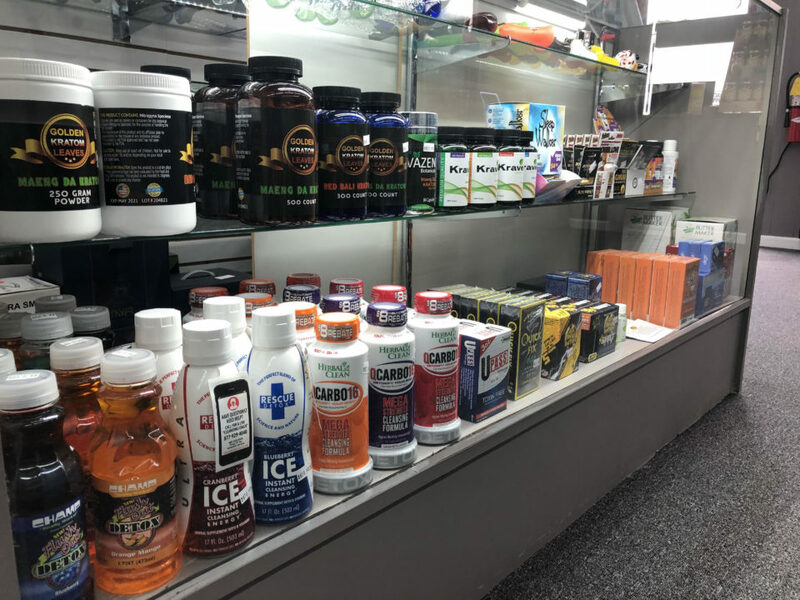 Located at 901 South Park Street Suite D-1 adjacent to Boost Mobile, the store carries a wide selection of supplements and smoking and vaping accessories. 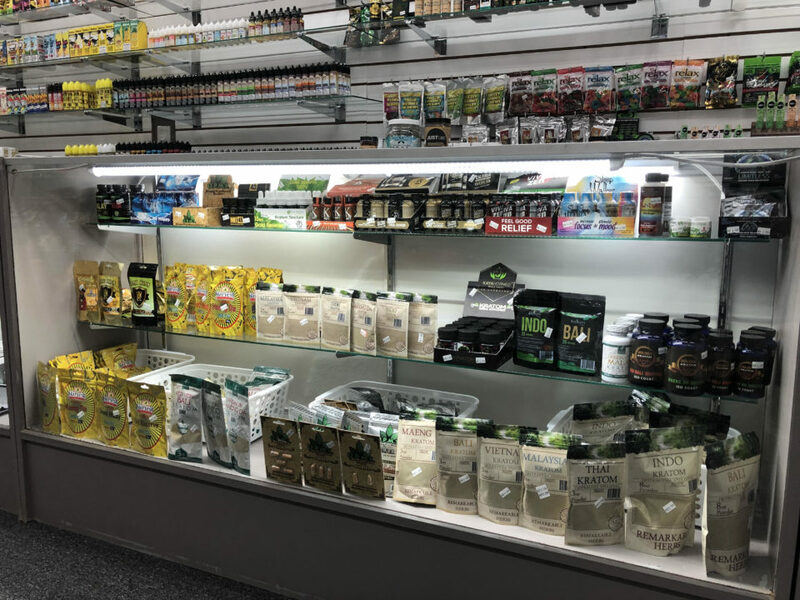 Ameen also hopes customers stop by his store to check out the huge selection of kratom supplements. 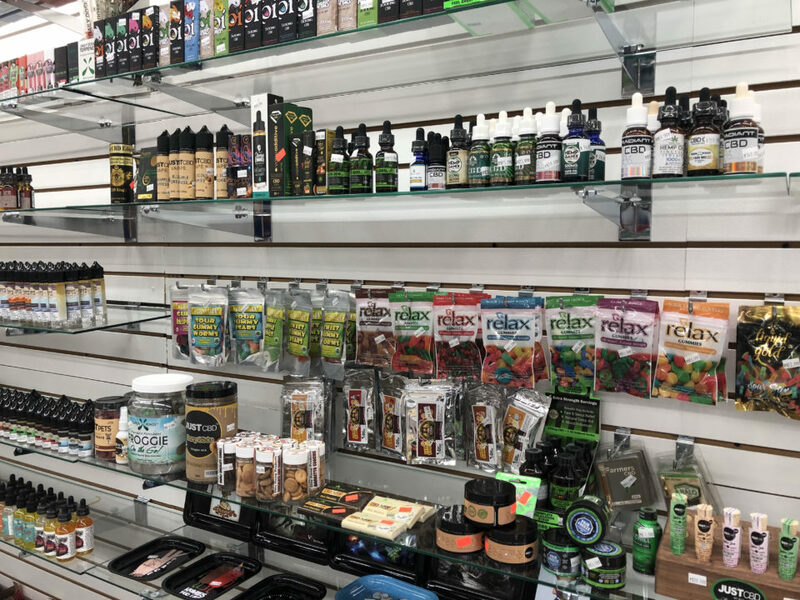 Kratom is used to relieve pain and also acts as a mild stimulant. 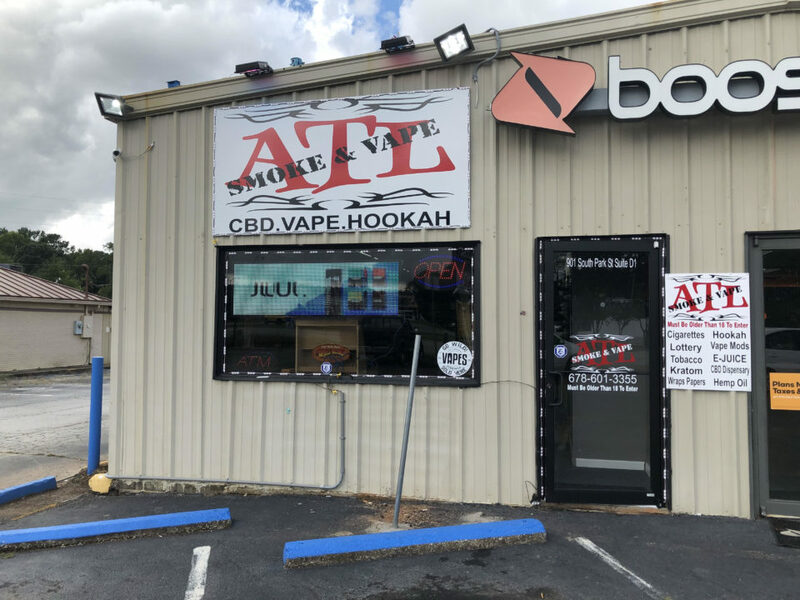 ATL Smoke & Vape offers plenty of supplies for the tobacco enthusiast and carries many varieties of vapes and vape juices, which are often used to help cessation of tobacco use. 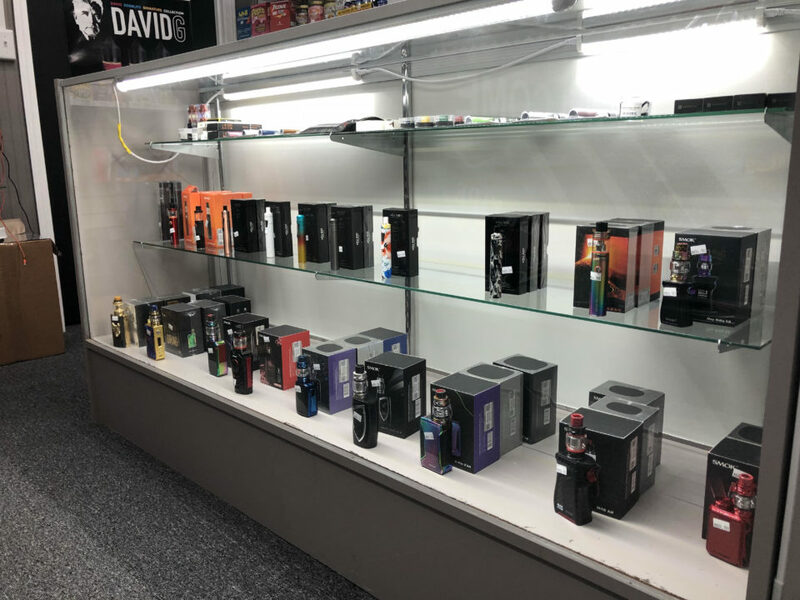 For more information and to catch up on the latest deals at ATL Smoke & Vape, call 678-601-3355 or like them on Instagram at atlsmoke1. 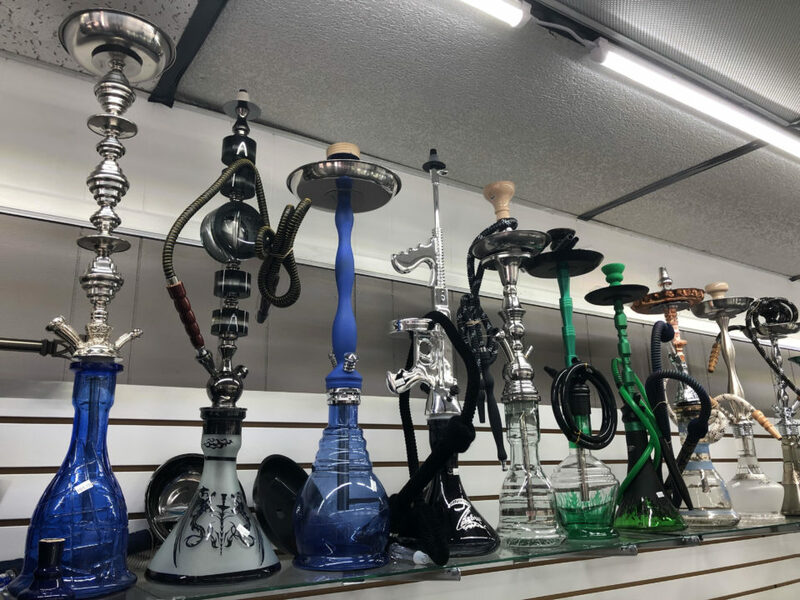 Mention this article on The Carrollton Menu for a 5% discount this Thursday through Sunday.